Starting spring 2013, Northeast State Community College will offer students the opportunity to earn college credit for prior life/work experiences. The College has signed an agreement with the Council for Adult and Experiential Learning (CAEL) to evaluate work experience, professional training, military training, or other types of knowledge and determine if it qualifies for college-level credit. Through this process – known as prior learning assessment (PLA) – students may be able earn as many as 12 hours of credit toward a degree or certificate at Northeast State. The CAEL process of prior learning assessment gauges students’ previous work experience to determine if it qualifies for college-level credit. Benton said Tennessee Higher Education Commission met with community colleges and universities more than a year ago to put a system in place that would provide a consistent PLA evaluation process. Ultimately, CAEL, a non-profit education and training company, was recommended to provide assistance with PLA. The process involves a free advising session with CAEL to determine if a student has sufficient experience to pursue credit in a particular subject area. Students who clear that step enroll in a self-paced, non-credit, online portfolio development course. The $129 course teaches student how to prepare a portfolio that reflects knowledge in a particular subject area. Benton said students generally complete a portfolio within six to eight weeks. Portfolios are submitted to expert faculty members from across the U.S. who examine the nature and extent of each student’s experiential learning. The portfolio review fee is $250. After review – typically two to three weeks – the evaluator recommends the amount of college credit to be awarded. Ultimately, any credit awarded is placed on an American Council of Education (ACE) transcript, which is universally accepted by higher education institutions. Benton said the initiative dovetails with the state’s Complete College Tennessee Act of 2010, which ties funding to retention and graduation rates. A recent CAEL study showed that students with prior learning assessment (PLA) credit have better academic outcomes, particularly in terms of degrees completion, than other adult students. Also, the data showed that students at two-year institutions average 10.3 credits through PLA. A recent CAEL study found that students with prior learning assessment (PLA) credit have better academic outcomes, particularly in degree completion. Benton said another benefit of the CAEL system is that it provides colleges and universities with an objective way to evaluate experiential learning, taking the pressure off schools to assess portfolios and portfolio credit. For more information, visit www.learningcount.org or contact Billy Benton at bcbenton@NortheastState.edu or 423.354.2405. 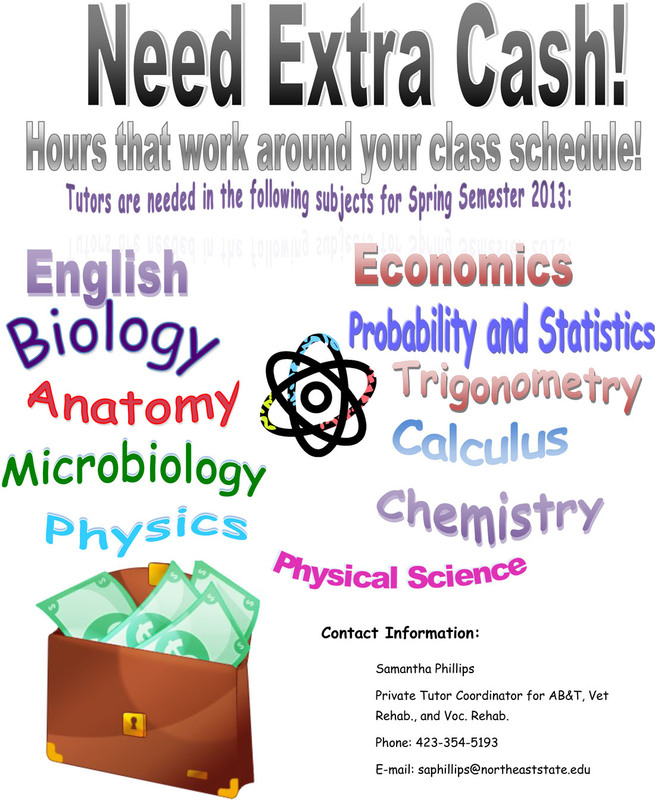 Get paid to share your knowledge and help your fellow students by tutoring next spring. 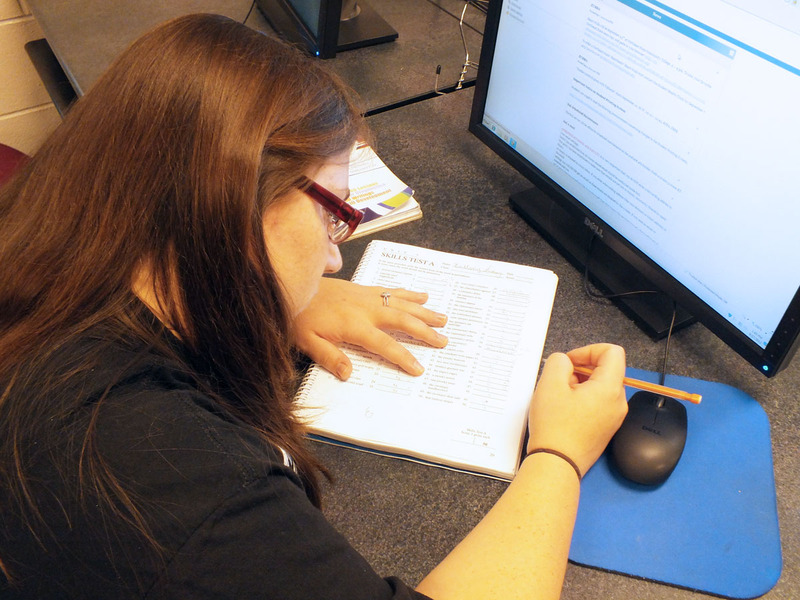 Northeast State seeks subject tutors for the 2013 spring semester. Tutoring candidates should be available to contribute two (2) to six (6) hours of their time per week. Tutors are needed in the following subjects: English, Biology, Anatomy & Physiology, Microbiology, Physics, Physical Science, Economics, Probability & Statistics, Trigonometry, Calculus, and Chemistry. Pay varies based on tutor’s current college degree: $8 per hour for students with no degree but experience in the subject; $9 per hour for a student with an associate’s degree; and $10 per hour for tutors possessing a bachelor’s degree. 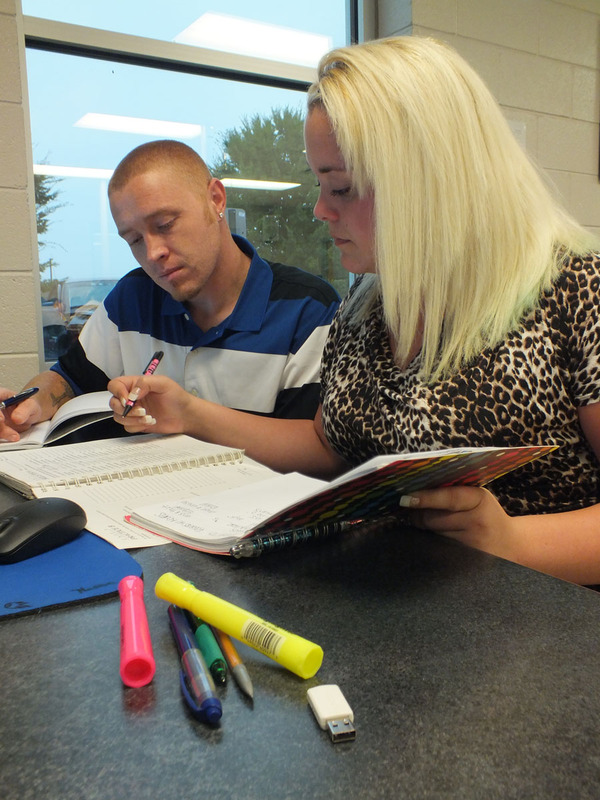 If you are interested please contact Samantha Phillips, private tutor coordinator for AB&T, Vocational, and Veterans’ Rehabilitation, Monday through Wednesday from 9 a.m. until 2 p.m. or on Thursdays from 9 a.m. until 1:30 p.m. at Room L103, The Learning Center at Basler Library. Or feel free to call 354.5193 or e-mail saphillips@northeaststate.edu or leave a message at The Learning Center. Echoes and Images, Northeast State’s award-winning Student Literary Magazine, accepts submissions for the 2012-2013 competition through Monday, Dec. 10. The competition is open to current students at Northeast State. All entries must be original and previously unpublished, in Categories are: Poetry, Fiction, Non-fiction, and Visual Art. First place is awarded a $50 cash prize, second place wins $35, and third place winners take home $25. Students may enter up to three poems, three pieces of visual art, fiction up to 3,000 words, and nonfiction up to 3,000 words. Students may enter all categories. Students must submit two typed copies of each written entry, one with the author’s name and one without the name. Each submission must be accompanied by an entry form, available in H129 of the Locke Humanities Building. Entries may be turned in to the Humanities Division Office, H129. Details, contact Tempi Hale @ 354.2594 or thhale@NortheastState.edu. 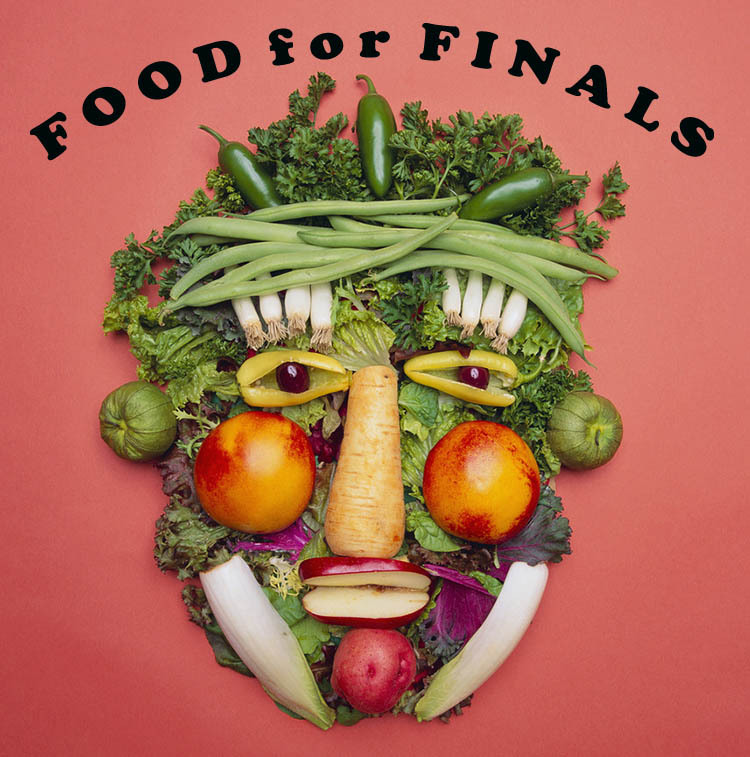 It’s finals week and students need sustenance! Students are invited to come enjoy a free lunch, drink, and chill out in a quiet, friendly environment at Airport Christian Church, 152 Centenary Road, from 11 a.m. to 2 p.m. on Dec. 11 & 12 during finals week. The deadline to pick up your meal ticket is 2 p.m. on Friday, Dec. 7. For directions to the church, map it here http://mapq.st/XMPuwx or turn right on Highway 75 toward Blountville and go 0.4 miles then turn left on Centenary Road and go .09 miles. Look for the balloons on the sign. 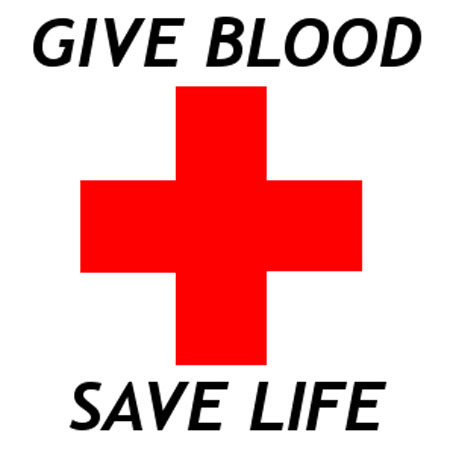 During the season of giving, please consider giving blood. The Marsh Blood Mobile visits Northeast State on Wednesday, December 5, from 8 a.m. to 3 p.m., outside Subway on the main campus. Potential donors can make an appointment at 323.0212 or drop by to give. All donors will be entered in a drawing to win an Apple iPad. Donors get free t-shirts and snacks to all donors. Blood supplies get dangerously low during the holidays. Please give.